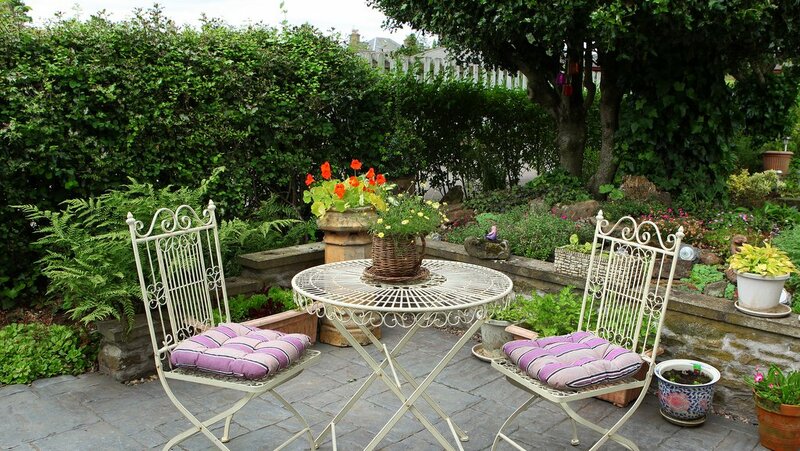 Kinnaber B&B is situated in the beautiful village of Edzell which has won several gardening awards. It lies between the Cairngorm National Park, and Montrose on the east Coast, Aberdeen is 35 miles to the north and Dundee 30 miles to the south. 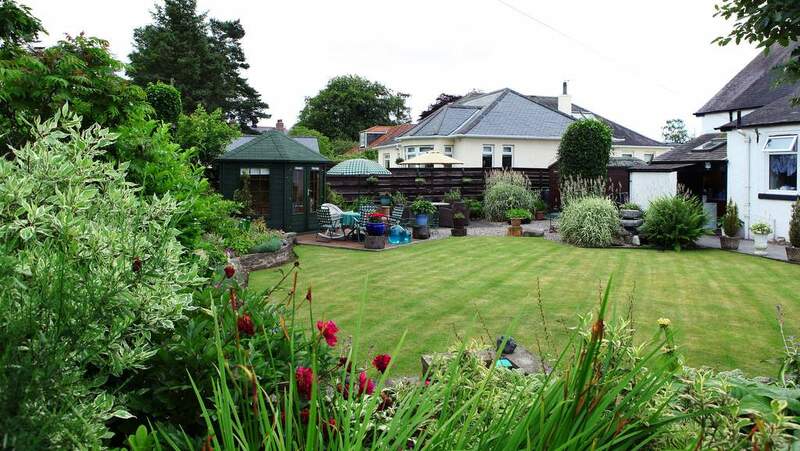 Kinnaber is a traditional property built in 1923 sitting in well attended gardens in the centre of the village. The property offers two en suite double rooms and one single room with its own private facilities. All guest bedrooms are upstairs. On the ground floor is the Dining Room and Guest Lounge. Guests also have access to our sunny summer house. 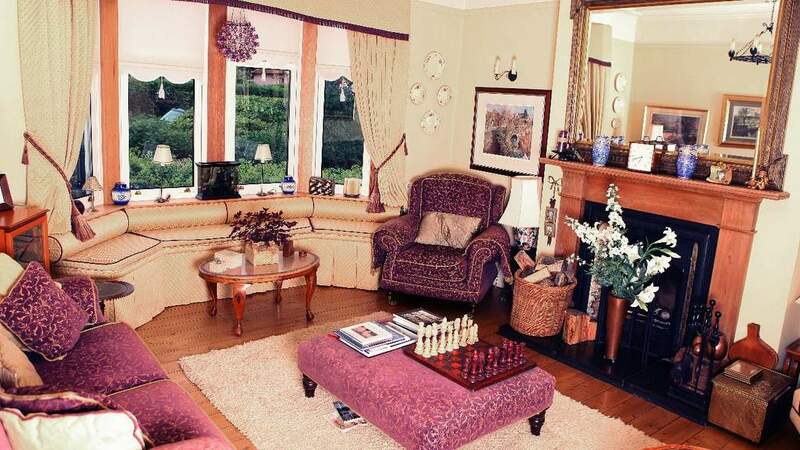 Kinnaber B&B is an ideal location for walking in the Angus Glens, golfing at Edzell Golf Club just across the road and 12 miles away Montrose Golf Clubs. Country sports can also be enjoyed with fishing on the North Esk River and shooting on the local estates and also visiting the coastal fishing villages of Angus and Aberdeenshire. Nearest Towns: Brechin, Montrose and Forfar. and £35 per person per night for stays of 2 nights or more. 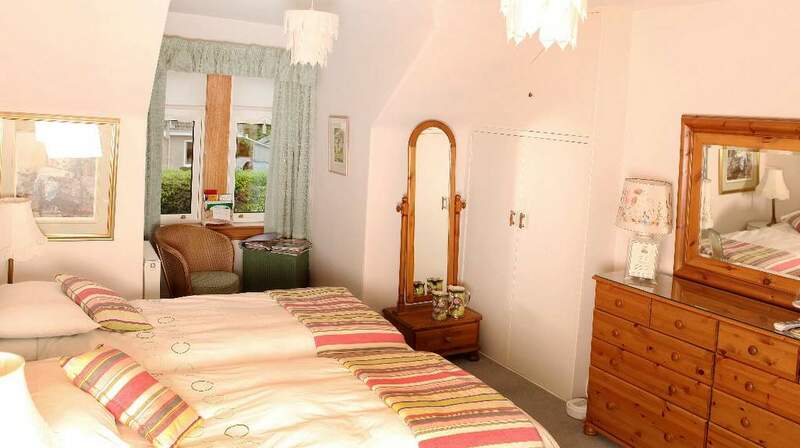 Single Room is £35 for 1 night and £30 per night for 2 nights or more. 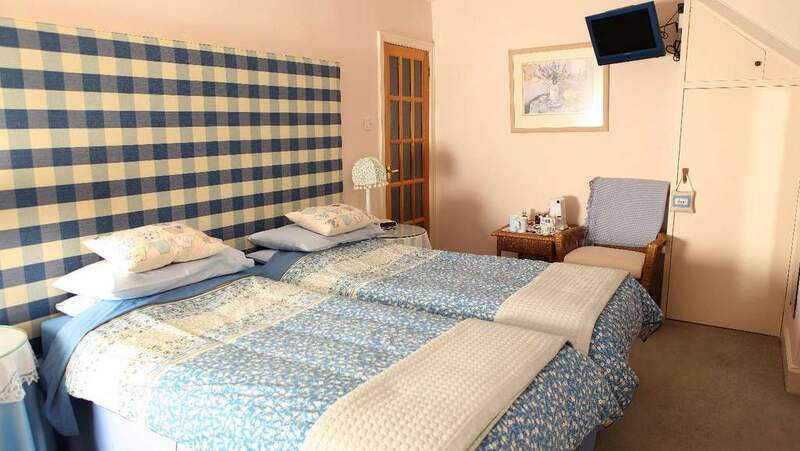 £10 per night supplement for single occupancy of a twin room.